Responsive and efficient drivetrains; roomy interior; standard high-tech features; extensive safety options The Civic has topped the 'best compact car' lists for decades. 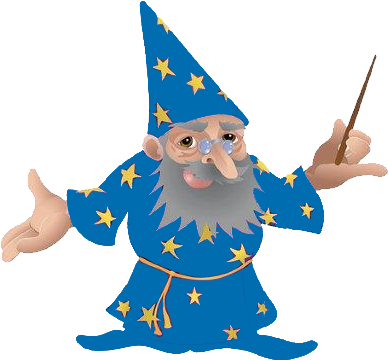 With its consistent balance of quality, performance and practicality, that should come as no surprise. 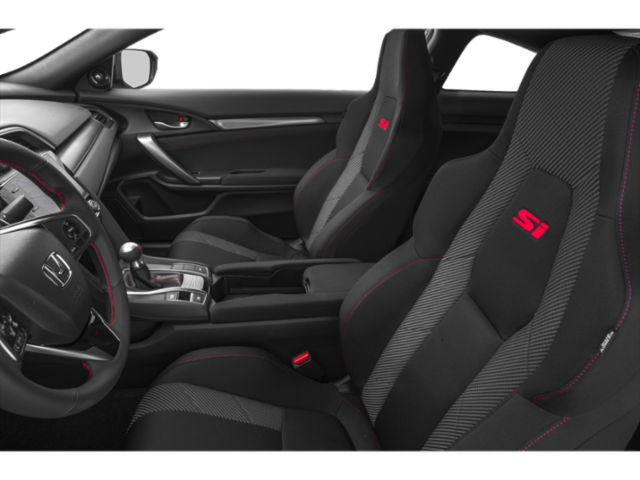 The 2016 model-year redesign made big improvements with extensive standard equipment, a high-quality stylish interior and a new powertrain lineup that comes at a range of price points intended to have something for everyone. The current generation Honda Civic was offered initially only in sedan form, but a coupe version appeared later in the model year, and now finally a hatchback version has appeared. 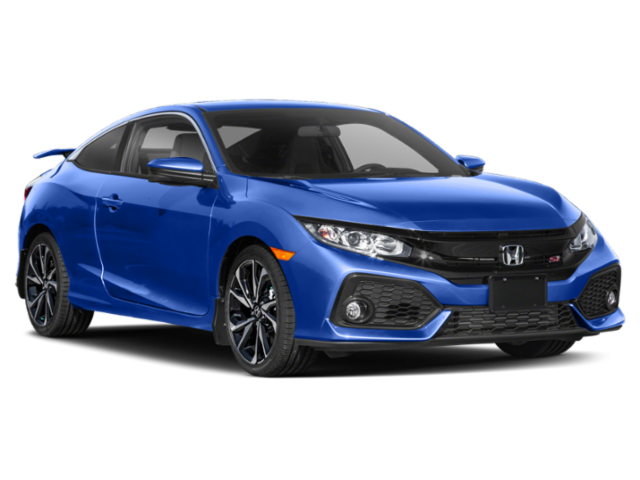 With plenty of trim levels and a variety of body styles, there's a Civic for nearly every need. The base LX comes well equipped leaving almost nothing out, it includes anti-lock brakes, power-adjustable mirrors, 4-speaker 160-watt CD/MP3 stereo with Bluetooth, power windows and locks and remote keyless entry. EX models add 17-inch alloy wheels, an automatic transmission, remote start, an upgraded 8-speaker stereo as well as LaneWatch blind spot monitoring as well as Apple CarPlay and Android Auto smartphone integration. 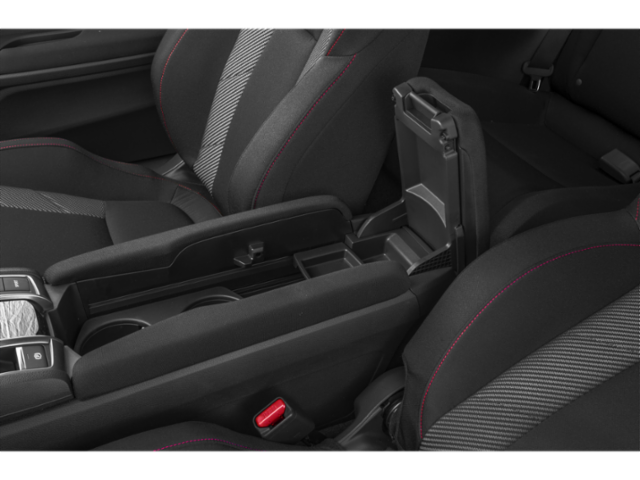 Leather seats, steering wheel and shift-knob are optional as are an 8-way power-adjustable driver seat. 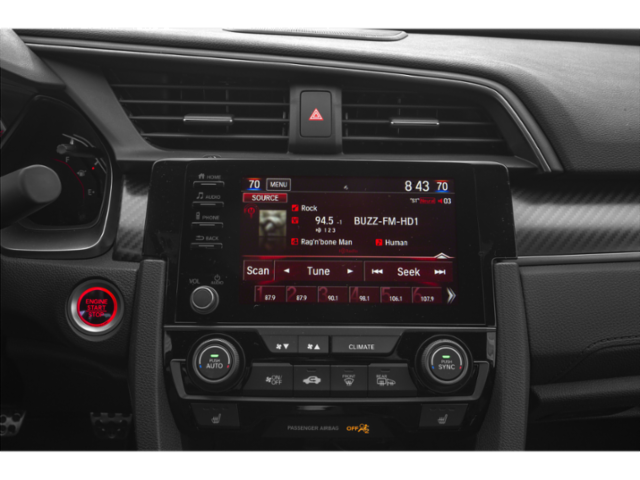 The Touring Civic has 18-inch machined alloy wheels, rain-sensing wipers, a 450-watt audio system that also includes a 7-inch touchscreen that also includes all of the modern smartphone connectivity. 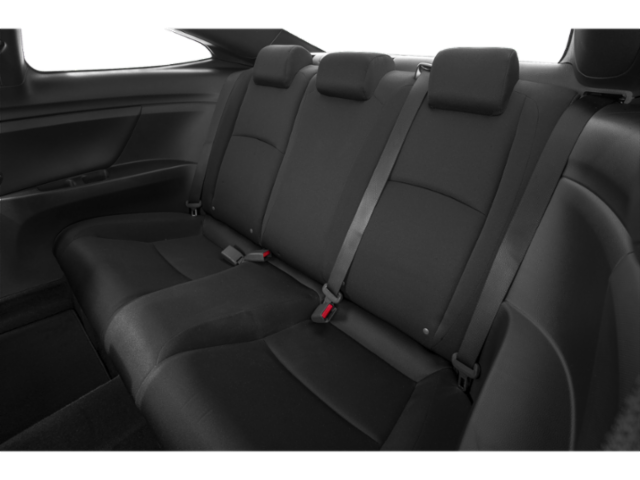 Leather seats are standard on the Touring and they are heated and power-adjustable. Dynamic cruise control, LED headlights and dual-zone climate control are also included. LX, Sport Sedan, and Sport Coupes receive a 158-horsepower, 2.0L i-VTEC 4-cylinder engine. 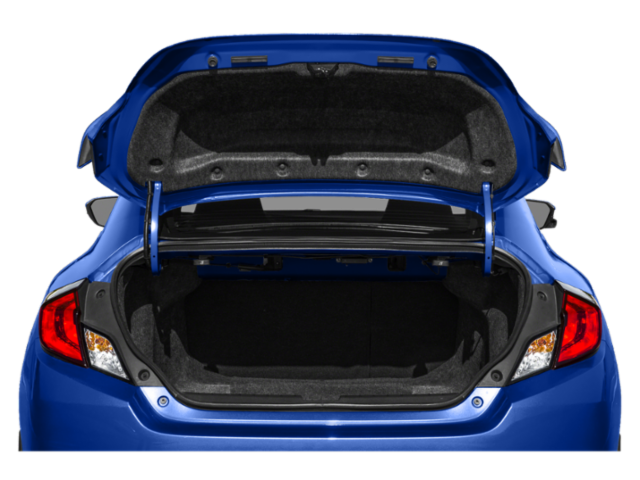 The LX hatchback, EX, EX-L and Touring models are equipped with a 1.5L turbo i-VTEC engine that produces 174 horsepower and 162 pound feet of torque, while the Sport and Sport Touring Hatchback produce 180 horsepower and 177 pound feet of torque. Continuously Variable Transmission (CVT) equipped vehicles extend gas mileage up to 42 mpg when paired with the 1.5L turbocharged engine. 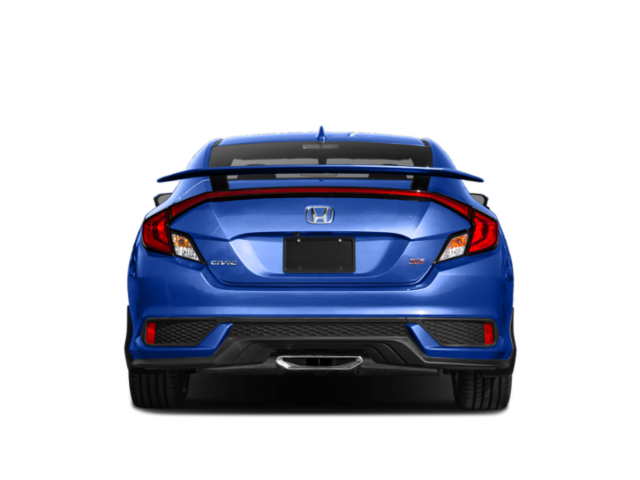 Civic Hatchbacks are also available in the Sport Touring and SI trim. 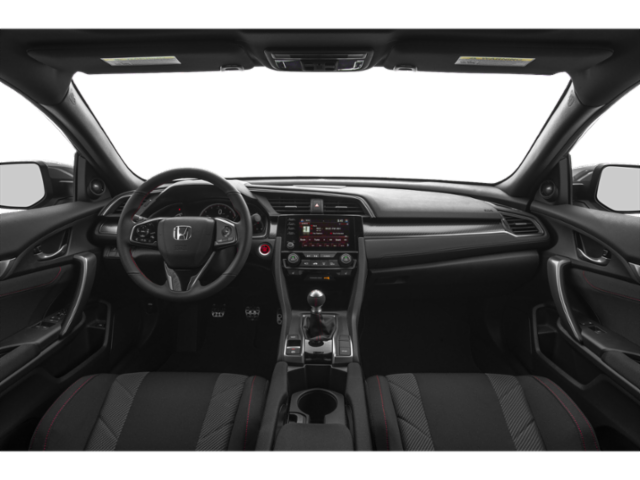 Sport Touring adds automatic LED headlights, heated rear outboard seats, navigation, an aero kit and sport pedals. 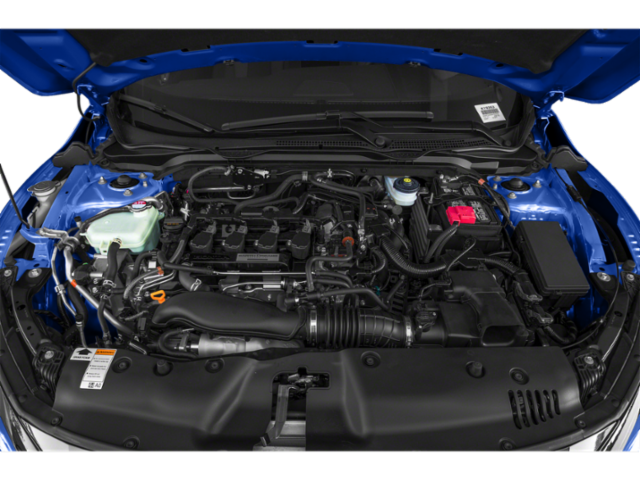 Si equipped vehicles get a power bump from the 1.5L turbo engine to 205 horsepower and 192 foot pounds of torque. Safety takes a strong presence in the new Civic. Of course it includes front and side airbags, but low tire pressure warning, backup camera and stability control are also standard on every Civic. 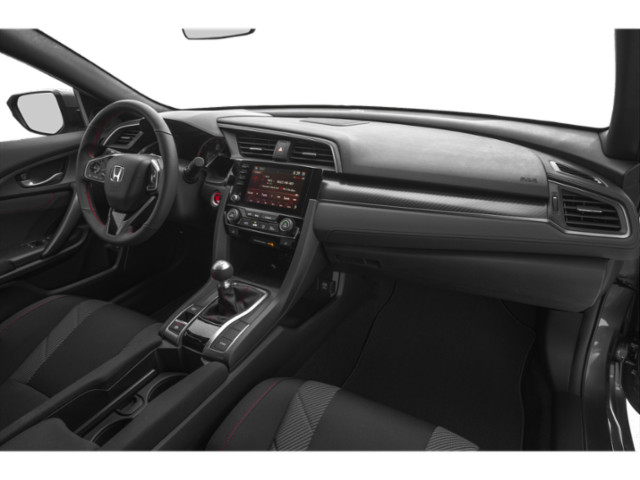 Honda Sensing system, is also standard for all but the high-performance trims. It's a suite of safety features that includes Lane Keep Assist, which will monitor and can even nudge the vehicle back into its lane, Blind Spot sensors and Collision Mitigation that will detect an impending accident and can even apply the brakes if needed. 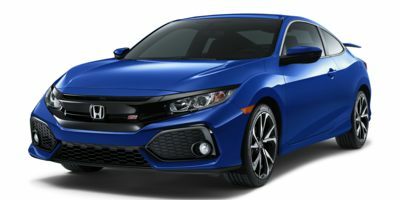 The 2019 Honda Civic is refreshed for the new year adding a new Sport trim for Sedan and Coupe models. 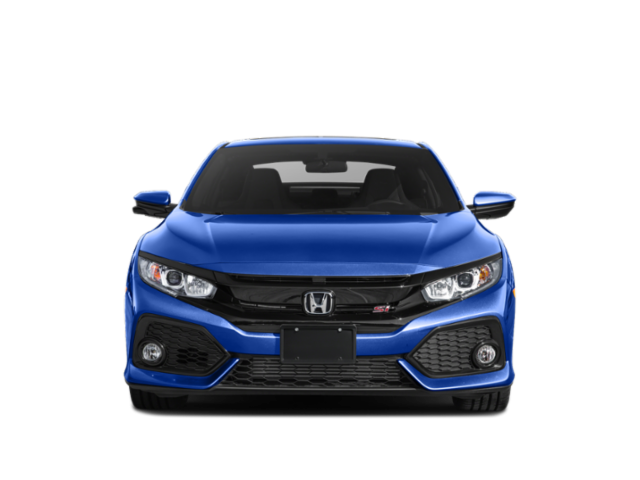 Both feature a refreshed front fascia, an updated HondaLink infotainment system with easier to use controls and is offered in either the 2.0L naturally aspirated 4-cylinder or 1.5L turbo 4-cylinder engine. The 1.5L engine is no longer available with a 6-speed manual transmission. Honda Sensing is now standard across the entire lineup.